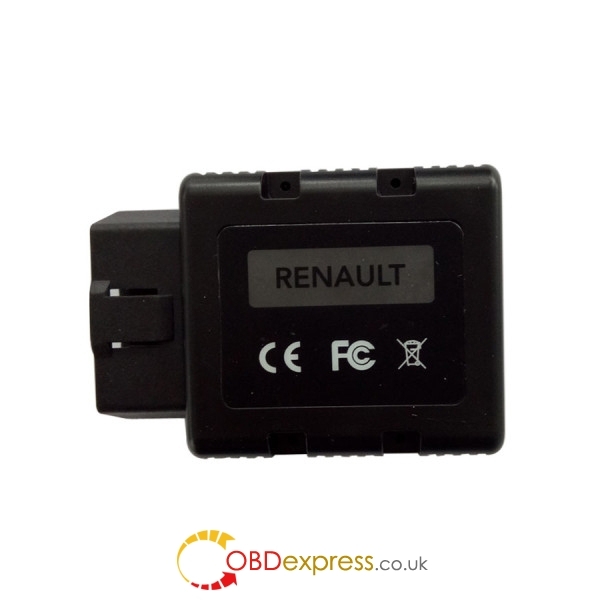 COM Bluetooth for Renault is dealer level diagnostic and programming advanced device for Renault vehicles. It can access to various electronic control units (ECUs) such as Engine, Gearbox, ABS, Airbag/SRS. 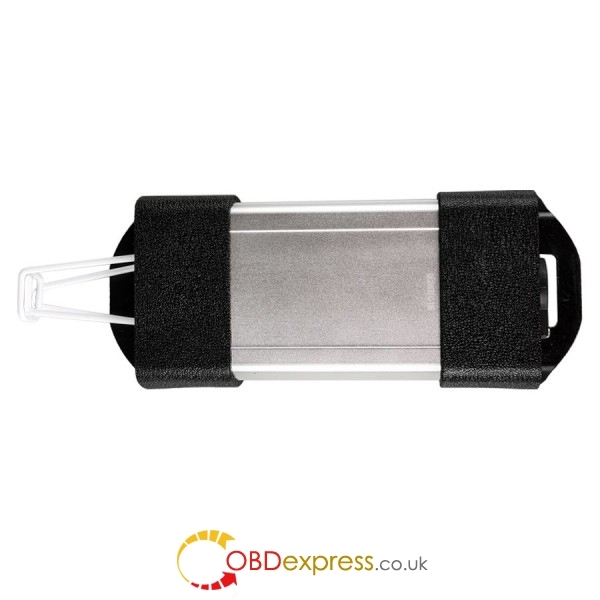 It can perform these functions including display identification, read and clear fault code memory, display and record measured values and perform actuator tests. Renault com support car list free download,please check attachment!